The Duchess of Cambridge gave birth to her third child this year, and in October, the Duchess of Sussex, Meghan Markle, announced her pregnancy after months of speculation. Royal babies have always been a source of great interest for the public, but many people do not know about the traditions that come with a royal pregnancy and the children. Let’s take a look. 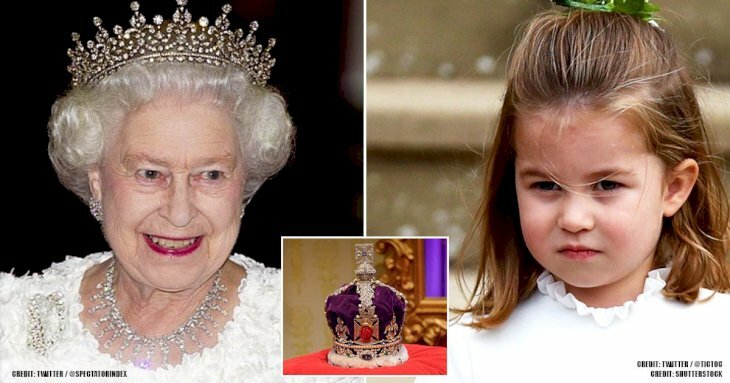 Female heirs took the crown if there was no other option long ago, so the royal family would do everything they could to have the queen give birth to a boy. 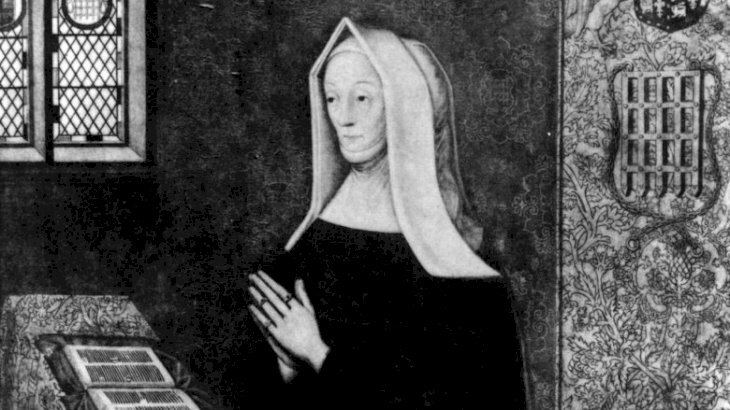 According to Tracy Borman, a curator of the Secrets of the Royal Bedchamber exhibits, in the 15th century, Margaret Beaufort, the mother of Henry VII dictated some punishing methods of achieving this. The pregnant queen "could only be served by women, no natural light was allowed, so all the windows were shuttered, and even keyholes were blocked up. Fires had to be lit, even in the summer." These rules went on for hundreds of years because they believed that gender was defined at birth, and outside aspects could impact the woman carrying a baby. Due to the fear of the baby being replaced or exchanged for a live one, if a stillborn arrived, the births occurred in front of many people like midwives, doctors, handmaidens, and courtiers. 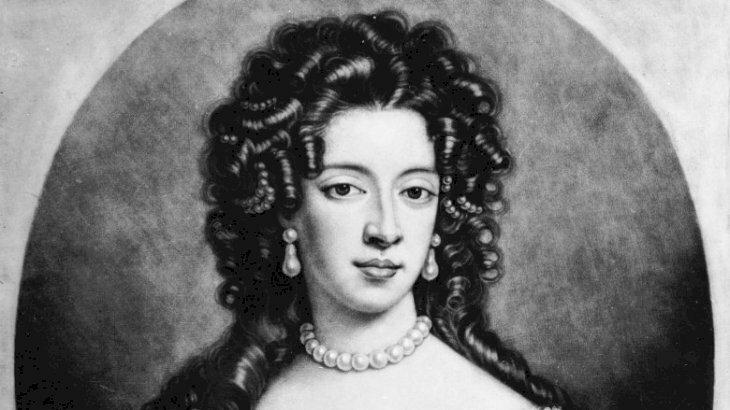 The historian and author Carolyn Harris stated that this practice started during James II and Mary of Modena’s reign. All of their children had died until James Francis Edward in 1688. However, while Mary was pregnant with him, the "Catholic King expressed confidence that the child would be a healthy boy, prompting rumors in Protestant circles that a baby would be smuggled into the delivery room in the event of a daughter or stillbirth." Therefore, James II decided to let 40 courtiers into the room when Mary went into labor, so they could ascertain that the boy was a real royal. Despite this, many people stilled alleged that James Francis Edward was not the real heir. So, the King’s efforts were wasted. "James was never accepted by the public because he was born a Catholic, a fact that contributed to the Glorious Revolution which put William III and his wife Mary II (James II's Protestant daughter by his first wife) on the throne in 1689." 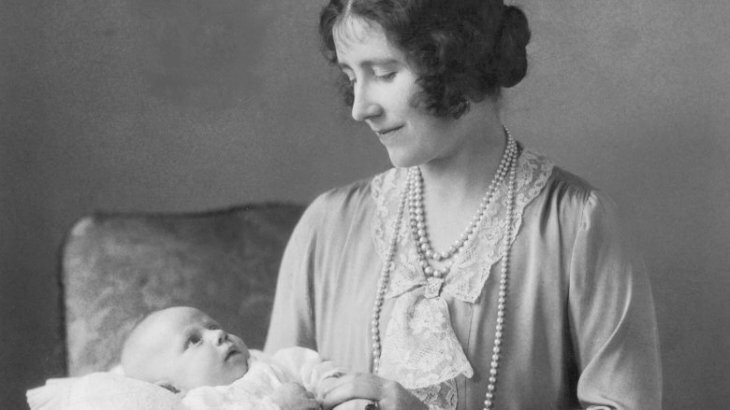 Furthermore, “When the Queen was born in 1926, Sir William Joynson-Hicks broke off from his ministerial duties to attend the birth, and his successor John Robert Clynes was detained in Scotland for two weeks in 1930 while he waited for the overdue arrival of Princess Margaret at Glamis Castle." The last royal born with the home secretary present was Alexandra of Kent, Elizabeth II’s cousin. 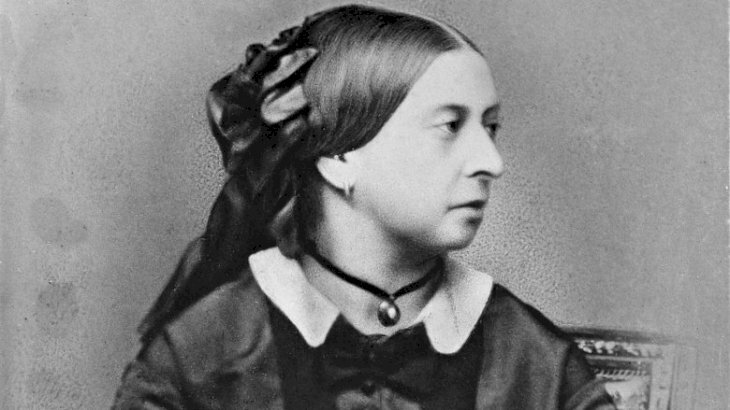 Queen Victoria and Prince Albert had nine kids, but the monarch hated being pregnant as she felt like a rabbit. Therefore, in 1848, during the labor of her sixth child, she asked for drugs, but the doctors said it was too dangerous. However, when she gave birth to her eighth child in 1853, she was given chloroform, and Prince Leopold was born. According to The Guardian, “Queen Victoria herself called it 'that blessed chloroform' and its effect 'soothing, quieting and delightful beyond measure.'" Harris also stated that because Victoria was so happy with her labor, she “sent bottles of chloroform to her daughters and granddaughters when they were expecting children of their own, transforming royal delivery rooms across Europe." Another critical thing to note is that the father was never in the delivery room for the birth. According to MSNBC, Prince Charles stayed with Princess Diana when Prince William was born in 1982. The Duke of Cambridge has followed his father’s footsteps with his three kids, and Prince Harry is bound to do the same next year. 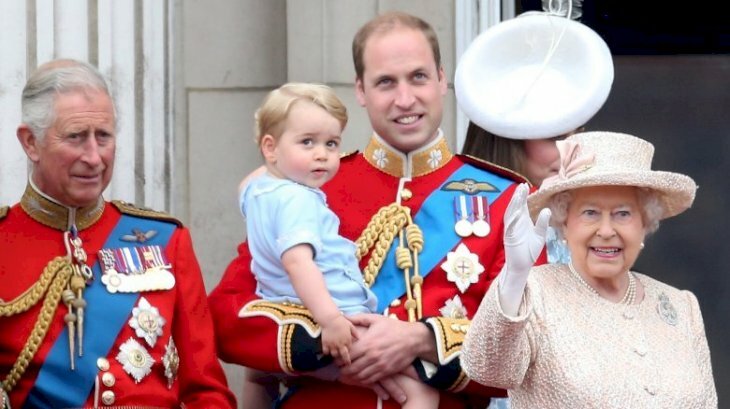 Prince George’s birth in 2013 marked the first time in 119 years that there were three generations of heirs to the throne alive. The Independent reported, “The last time the monarch met her great-grandson was when Queen Victoria was alive at the same time as her son Edward, his son George, and his son Edward." 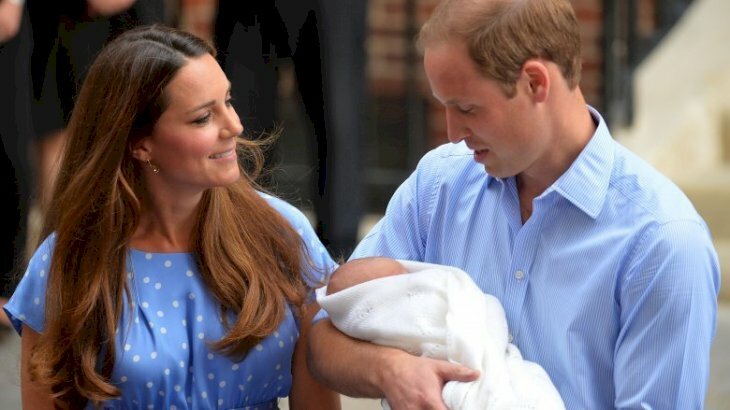 Christopher Warwick, the royal biographer, revealed, “Obviously the great thing is that the new royal birth secures the line of succession for the third generation, which is the first time since 1894 [and] the birth of Victoria's great-grandson, the future Edward VIII." Of course, Edward VIII rocked the royal family by abdicating the throne to marry his American lover Wallis Simpson. According to royal protocol, the Queen has to be told about a baby’s birth before the palace announces it to the public, and the way they deliver the news to the world is important. 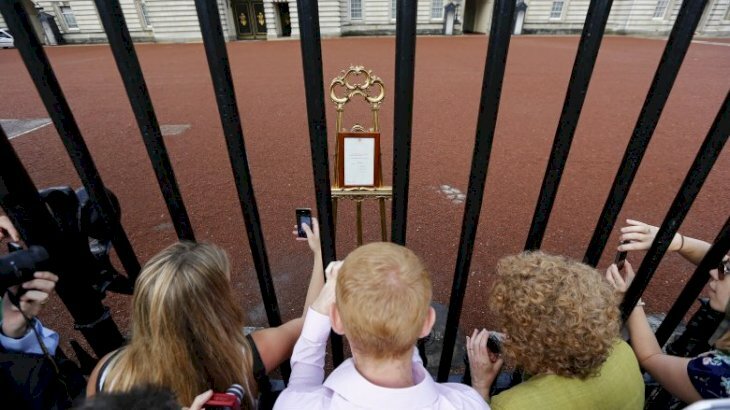 For Prince George’s birth in 2013, Buckingham Palace had “a framed proclamation mounted on a gold-trimmed wooden easel, planted at a conspicuous point inside the palace gates.” This tradition has been upheld since the 18th century. 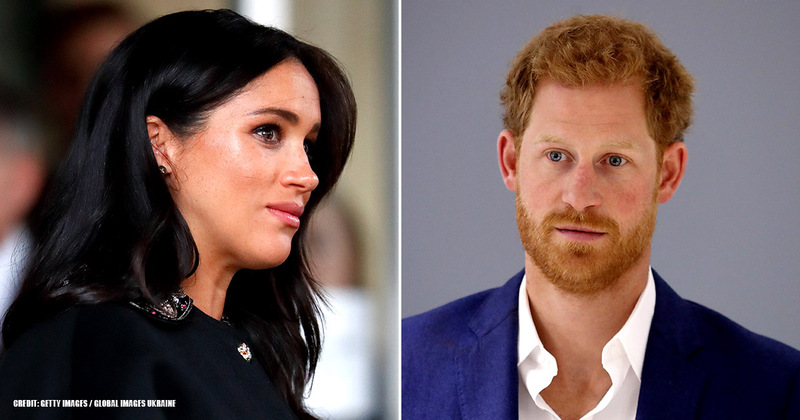 After a royal couple announces their pregnancy, people all around the United Kingdom bet on the name, and this is because there aren’t a lot of options for them to choose. “Tradition and heritage are very important for royals, so they tend to get their names from ancestors — and which ancestors they're named after can be significant." If a royal is not in line to the throne, their name restriction is not that harsh, as evidenced by Anne, Princess Royal’s daughter Zara and her granddaughter Mia Grace. However, William and Kate’s choices, George Alexander Louis and Charlotte Elizabeth Diana, are all traditional. We wonder what the stakes are for Meghan and Harry’s baby. According to a spokesperson for St. James’ Palace, there were no stringent conventions before Prince George’s christening. 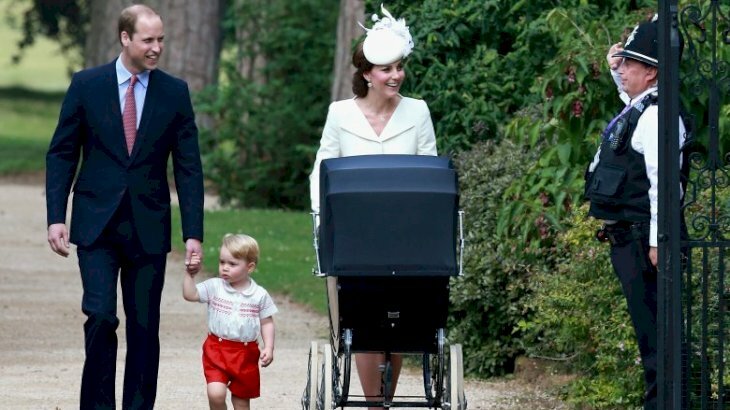 Allegedly the families chose how they would do it, but most were baptized "by the Archbishop of Canterbury in the Music Room of Buckingham Palace.” However, Prince George was baptized at St. James’ Palace with only 22 people in the audience. Furthermore, unlike other royals who chose important dignitaries as godparents, the Duke and Duchess of Cambridge picked close family members. Prince Charles’ godparents were "two kings, one queen, one princess, and one prince” as reported by USA Today. 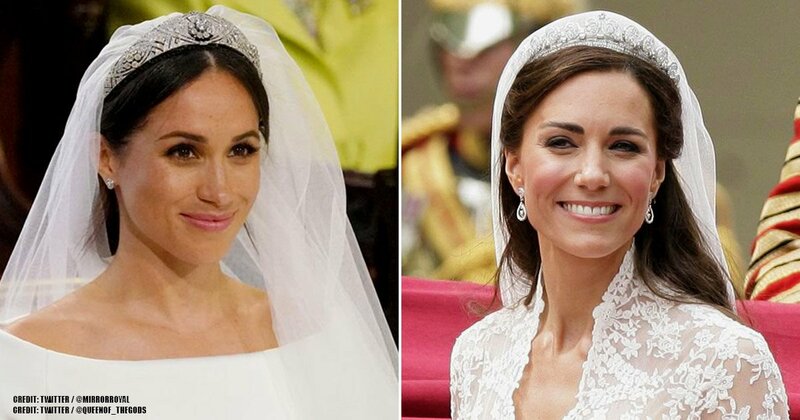 Prince William and Kate did adhere to one tradition of the family during the christening of their kids, and it involved having their children wear a Victorian gown that has been passed down since 1841. However, the dress was updated in 2004 because the original one was too spent to be used again. Queen Victoria had it made for the baptism of Victoria, Princess Royal. It was inspired by the design of Queen Victoria’s wedding dress, and in 163 years, it had been worn by 62 babies like Queen Elizabeth II, Prince Charles, and his kids. 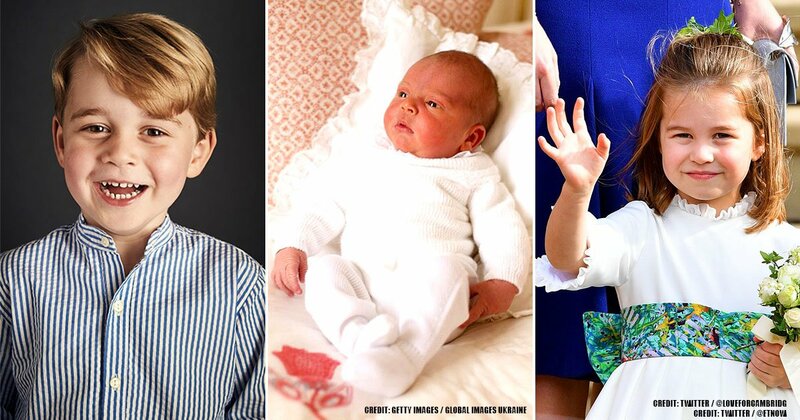 However, Prince George was the fourth child to use the new gown for his christening. 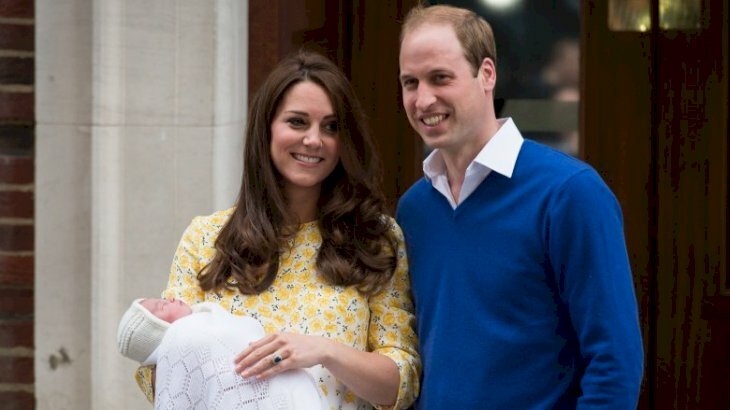 What did you think of these old royal baby customs? Many women are probably grateful to Queen Victoria after her use of pain medication during births. If you liked this article, share it with your friends who might be betting on the Duke and Duchess of Sussex’s future baby. See you next time!